What would cooking have been like in 58 BCE? 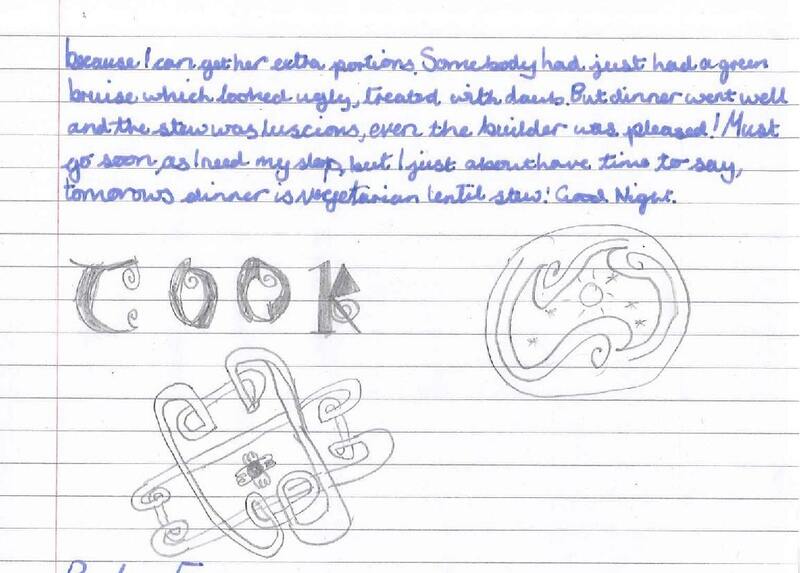 Children in Year 6 found out what life might have been like for Celtic villagers and thought about the different jobs that they did. 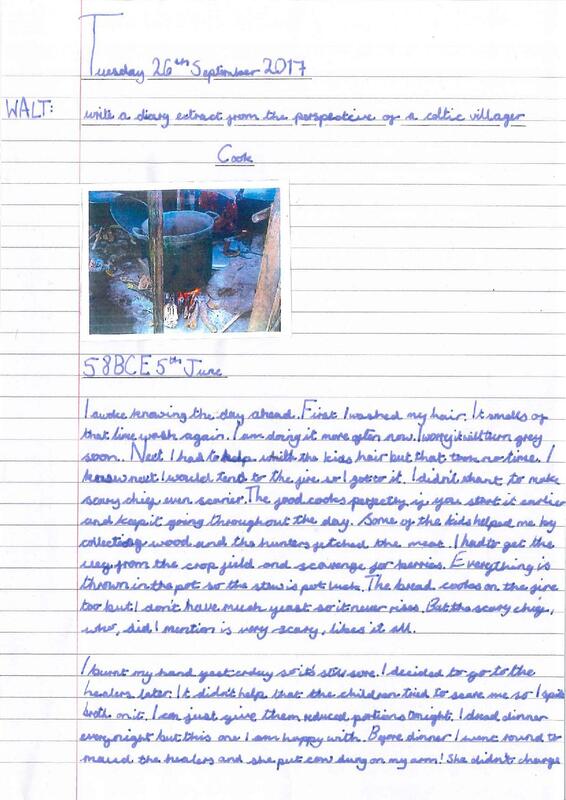 Lottie imagined that she was a cook and wrote a very detailed diary entry for a typical day.